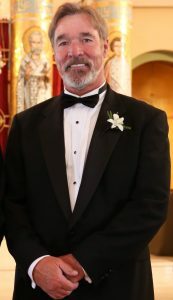 Mike Joy, 61, of Verdi, Nevada passed away December 2, 2015. Mike was born February 10, 1954 in Gold Beach, Oregon to James Orton Joy and Dorothy June Joy. He grew up on the Oregon coast, ultimately finishing high school at Reedsport High School in Reedsport, Oregon. While in Reedsport, he competed in Football, several Track and Field events, and Wrestling. Some of Mike’s achievements in sports still bear his name in the trophy case at Reedsport High School. Mike attended Oregon Institute of Technology in Klamath Falls, Oregon on a football scholarship and went on to obtain an Associate of Arts in Forestry in Bend, Oregon. 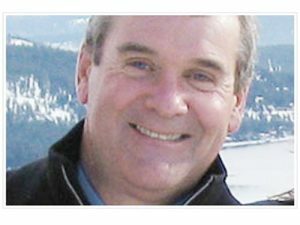 Mike first came to the Truckee-Tahoe are in early 1985, where he lived in Squaw Valley and worked on the Doppelmayr ski lift; he liked the area so much he decided to look for permanent work. 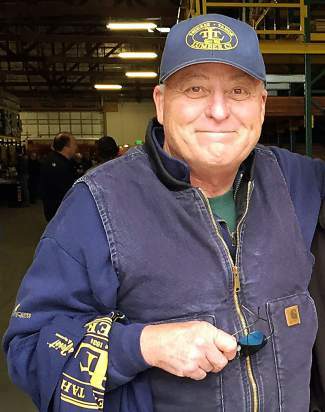 In 1986, Mike started with Truckee-Tahoe Lumber Company as a yard customer service representative. Eight years and a variety of positions later he settled in to the role of account manager; a role that he loved and in which he succeeded for 20 years. Mike had a passion for all forms of fishing and had hoped to retire in Oregon, where he grew up. 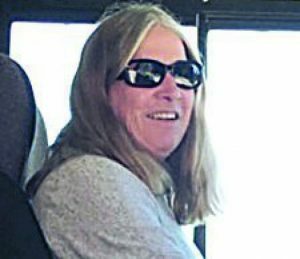 Mike was preceded in death by Dovie Louise Alderman-Joy, who passed on January 28, 2015. Mike is survived by his sons Chris Joy of Las Vegas, Nevada, and Ryan Joy of Verdi, Nevada. Service details are pending and will be shared as they come available. 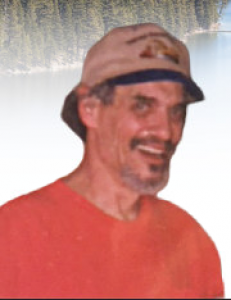 A memorial page has been set up on Truckee-Tahoe Lumber’s website; please share your stories and memories at http://www.ttlco.com/mikejoy.